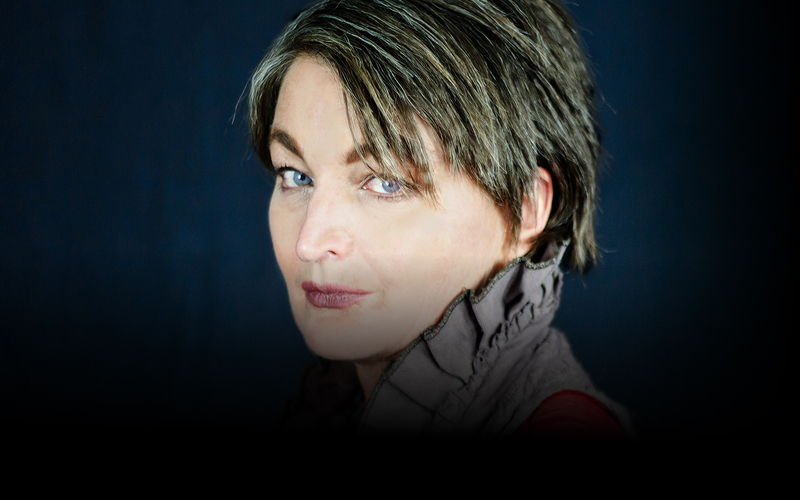 Iconic and enigmatic; Jane Siberry is one of the world’s most unique and gifted singer/songwriters. Blessed with a sincere integrity and emotional depth, her work has spanned 3 decades, with the release of 14 studio albums and performances on concert stages around the world. Her 1985 album The Speckless Sky was a huge critical and commercial success and the follow up albums The Walking, Bound by Beauty, When I Was a Boy and her signature song Calling All Angels cemented her status as one of the world’s foremost performance artists. Jane’s recent albums Ulysses’ Purse and Angels Bend Closer have been released to rapturous acclaim and she will be performing tracks from this alongside her classics. A Canadian native, Jane’s songs have been covered by numerous artists, with particular success by k.d Lang on her renditions of Love is Everything, Haint It Funny and a stunning rendering of The Valley. This is guaranteed to be a very special evening with Jane performing some of her most beautiful music.